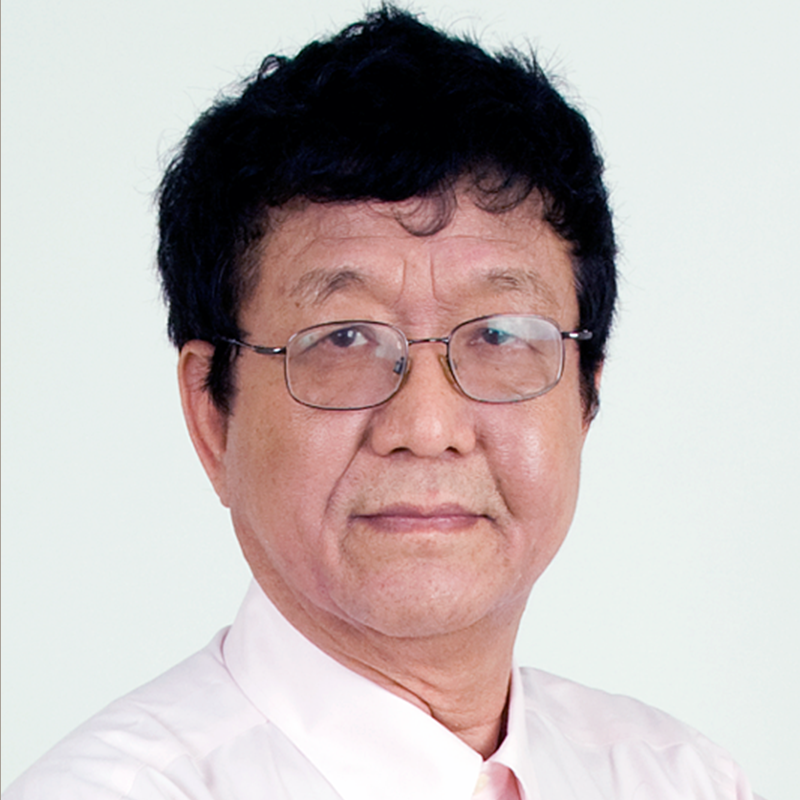 Dr. Myung S. Jhon is a Professor of Chemical Engineering, a member of the Data Storage Systems Center (DSSC)and the Institute for Complex Engineered Systems at Carnegie Mellon University in Pittsburgh, PA. Professor Jhon received his B.S. in Physics from Seoul National University, Korea, and his Ph.D. in Physics from the University of Chicago. He has served as visiting professor in several institutions, including the U.S. Department of Energy (National Energy Technology Laboratory and Sandia National Laboratories); the Department of Chemical Engineering, University of California, Berkeley; IBM Almaden Research Center, San Jose; and the Naval Research Laboratory, Washington, D.C. He served as a consultant to the United Nations Industrial Development Organization, and also served as a Corporate Science and Technology Advisor for Mitsubishi Chemical Corporation (Japan) for several years.